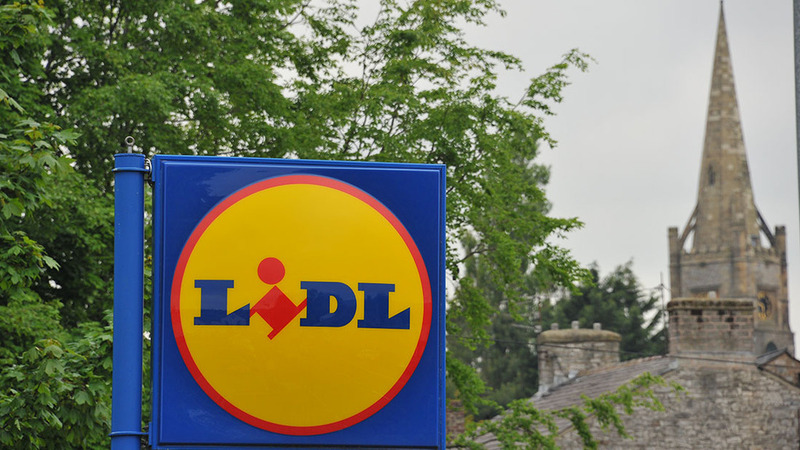 Lidl has joined Aldi, the Cooperative, Marks and Spencer, Morrisons and Waitrose in signing the pledge. The charter, launched in 2013, stated retailers must stock more British food and ‘work in partnership with British farmers to develop committed, fair and beneficial relationships’. The discounter has 630 stores across the UK. NFU President Meurig Raymond said 86 per cent of shoppers wanted to buy more British produce and the pledge showed a commitment to sourcing high quality British products. “Our farmers and growers invest huge amounts of time, effort and resource to produce quality food which complies with leading animal health and welfare and environmental standards,” he said. “To produce more food, farmers and growers need the support of retailers like Lidl UK to allow them to do their job.